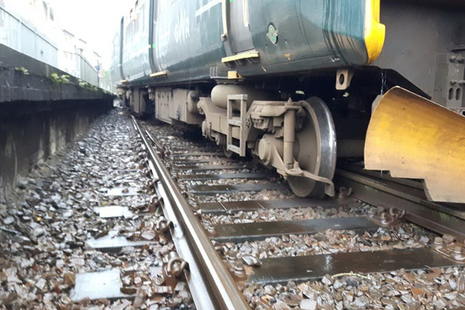 RAIB has today released its safety digest into a locomotive derailment at Doncaster, 21 December 2018. 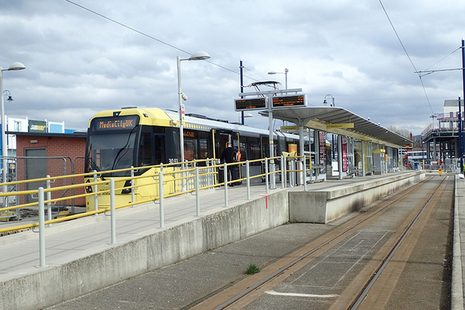 Passenger injury at Ashton-under-Lyne tram stop, Greater Manchester, 12 March 2019. 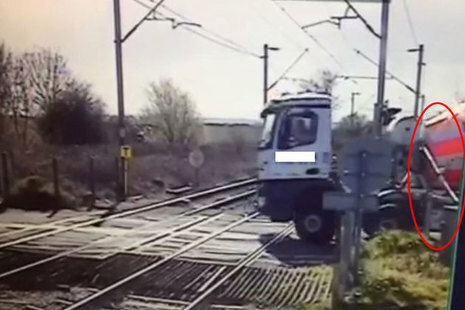 Investigation into a near miss between a lorry and passenger train, Mucking Automatic Half Barrier level crossing, Essex, Wednesday 13 March 2019. 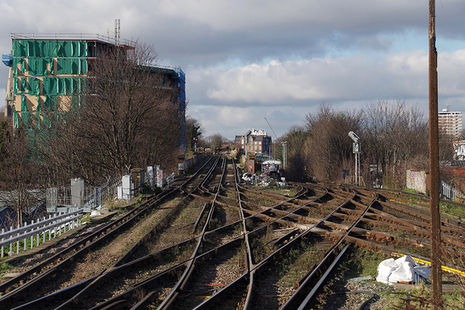 RAIB has today released its report into the self-detrainment of passengers onto lines that were still open to traffic and electrically live at Lewisham, 2 March 2018. 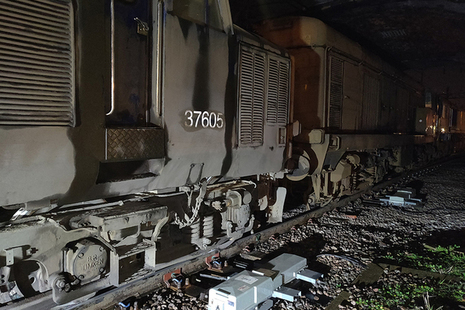 The Rail Accident Investigation Branch (RAIB) independently investigates accidents to improve railway safety, and inform the industry and the public. 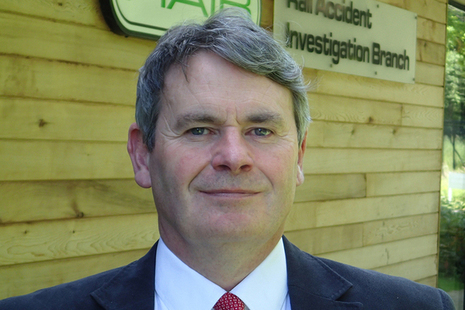 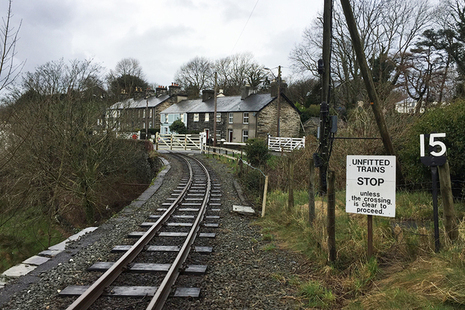 RAIB works with the Department for Transport.